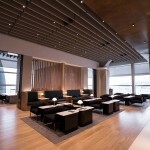 British Airways’ First and Gold Executive Club passengers will enjoy exclusive access through Terminal 5 security at Heathrow from next April, when British Airways launches First Wing at Heathrow. 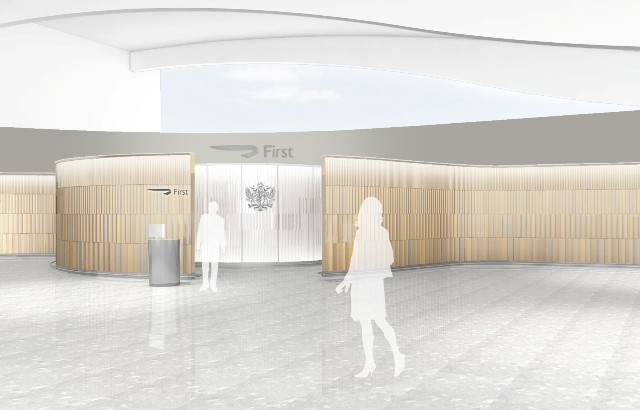 ‘First Wing’ is a dedicated walkway which leads directly from check-in to the Galleries lounges in Terminal 5. The First Wing, set to open in April, will be adjacent to the First check-in area. 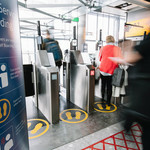 It will provide an enhanced private check-in zone where passengers will be guided to two new private security lanes to make the journey through security as quick as possible. 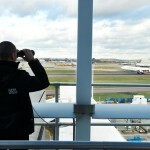 Once through , they will have dedicated access to British Airways’ Galleries First lounge and to the airline’s flagship Concorde Room. 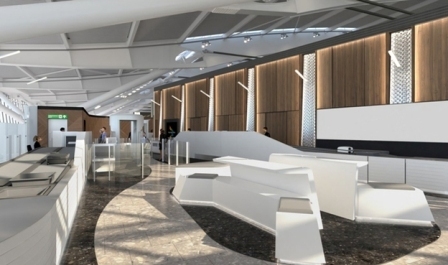 The First Wing will open in April 2017, when it will be assessable for the airline’s First customers, eligible Gold Executive Club customers and oneworld Emerald members. For further information visit ba.com, or call British Airways on 0844 493 0787.